In 2008, Lauderdale released an album as Jim Lauderdale and the Dream Players (James Burton, Steve Sheehan, Al Perkins, Glen D. Hardin, Gary Tallent and Ron Tutt). Now comes his dream duets album with fellow Nashville singer-songwriter Buddy Miller, in which the pair unleash a set of modern traditional noncomformist country — with an edge — on an unsuspecting public. The two longtime friends are nothing if not prolific, and live by the code of artistic integrity. They pursue solo careers while making good livings as hired hands: most recently, Lauderdale with Elvis Costello and Miller with Robert Plant’s Band of Joy. They even host “The Buddy & Jim Show” on SiriusXM radio. Lauderdale is no stranger to collaboration, with a discography that includes an album with jam band Donna the Buffalo, two with bluegrass legend Ralph Stanley and four with Grateful Dead lyricist Robert Hunter. Likewise for Miller, who’s recorded platters with singer-songwriter wife Julie and joined forces with guitarists Marc Ribot, Bill Frisell and Greg Leisz to form the Majestic Silver Strings. On “B&J,” the mission seems to be simply to have fun, while making world-class music along the way. The close harmonies recall brother groups of yore, such as the Everlys, the Louvins, the Wilburns, the Delmores and the Stanleys. Miller’s guitar playing is so top-notch, it’s mind-boggling. Pedal steel guitarist Russ Pahl livens up more than a few tracks (check out the theremin sounds he creates on “Vampire Girl”). 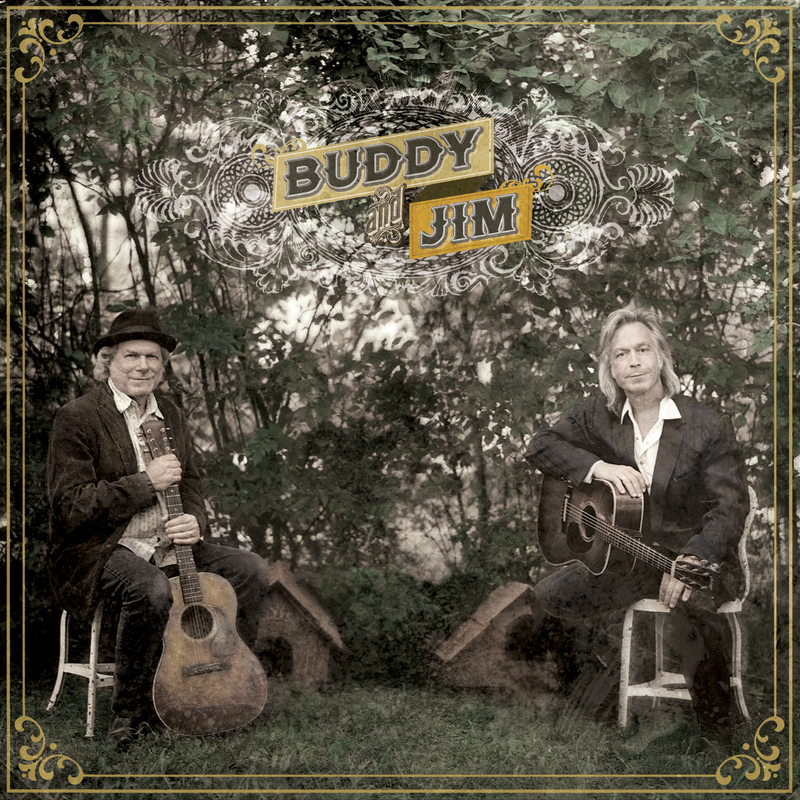 The album was originally conceived as a collection of covers of songs made popular by 1950s country act Johnnie and Jack, but ended up containing multisourced covers as well as originals by Lauderdale and/or Miller. “Down South in New Orleans” is the lone Johnnie and Jack song to make the final cut, and here it absolutely rocks with Miller’s Luther Perkins-style guitar laid atop subtle pedal steel and violin while a rhumba beat bubbles beneath.